OH WAIT LET ME TELL YOU ABOUT CECILIA PAYNE. Cecilia Payne’s mother refused to spend money on her college education, so she won a scholarship to Cambridge. 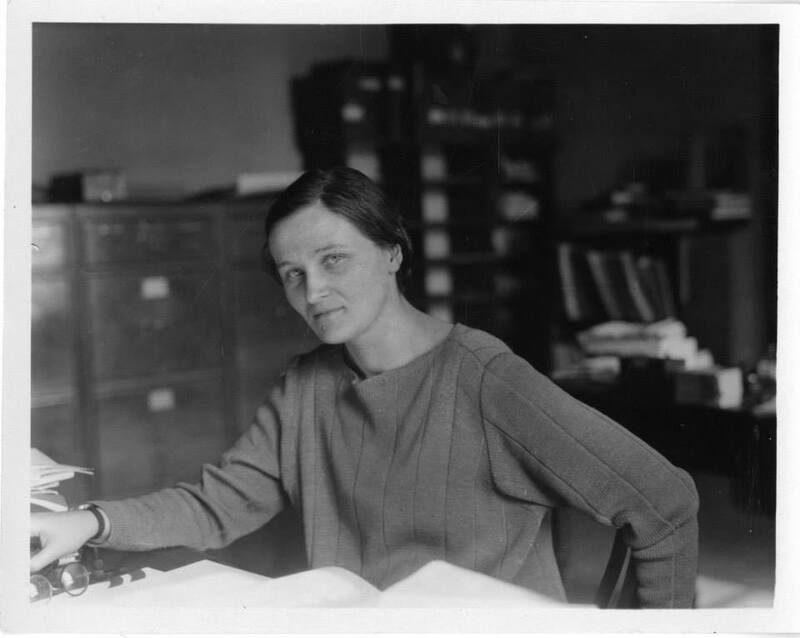 Cecilia Payne completed her studies, but Cambridge wouldn’t give her a degree because she was a woman, so she said to heck with that and moved to the United States to work at Harvard. Not only did Cecilia Payne discover what the universe is made of, she also discovered what the sun is made of (Henry Norris Russell, a fellow astronomer, is usually given credit for discovering that the sun’s composition is different from the Earth’s, but he came to his conclusions four years later than Payne—after telling her not to publish). Cecilia Payne is the reason we know basically anything about variable stars (stars whose brightness as seen from earth fluctuates). Literally every other study on variable stars is based on her work. Cecilia Payne was the first woman to be promoted to full professor from within Harvard, and is often credited with breaking the glass ceiling for women in the Harvard science department and in astronomy, as well as inspiring entire generations of women to take up science. Cecilia Payne is awesome and everyone should know her.